Start the new year with a treat! 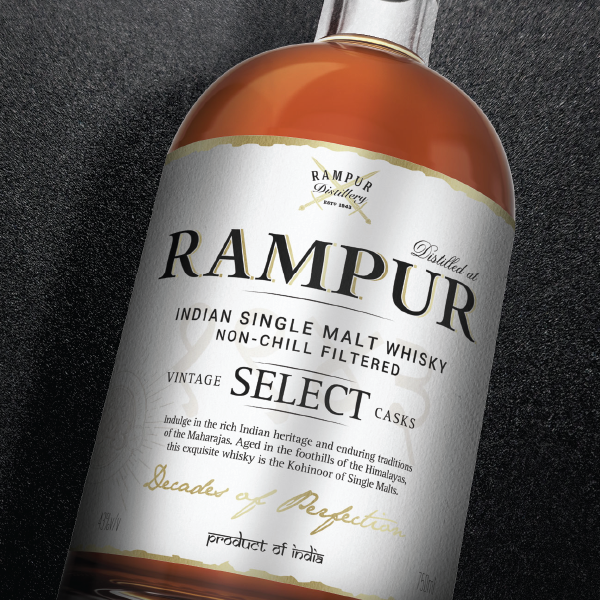 Join us Saturday the 14th for Indian Whiskies, featuring Amrut and Rampur Single Malt. We’ll be pouring both new releases and award-winning favorites from both distilleries, with distillery representatives and whisky experts present throughout for all your whiskey questions. If you’ve ever wanted to know more about the whiskey world, this is the tasting for you!